Updated Tuesday April 25, 2017 by 06 Alpharetta Fire. 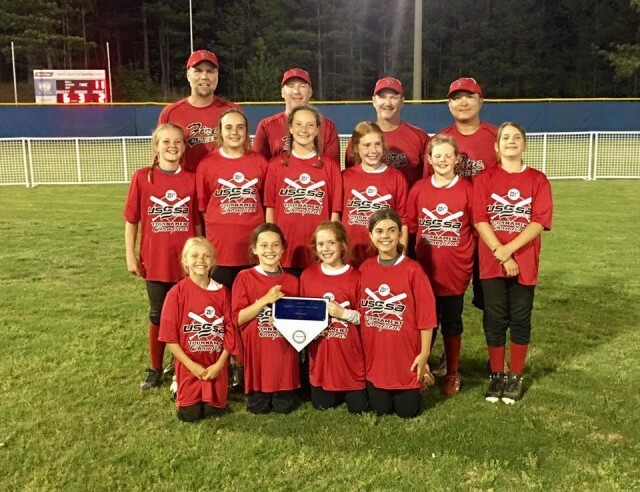 The 06 Alpharette Fire won the USSSA Angels for Autism tournament in Lawrenceville, GA on April 15th. The Fire has now trophied in 7 events this season. The 06 Fire is now 44-11 on the season against a tough A/B schedule and is one of the top 10u teams in the state of GA.
Congratulations to these fantastic girls representing AYSA and North Park !! !